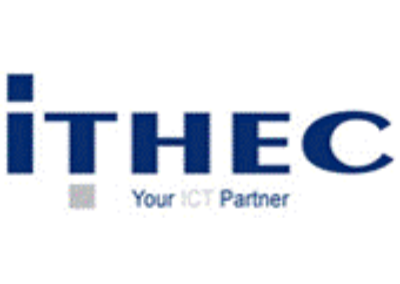 ITHEC ICT is a decisive and all-round IT supplier for medium and large organizations within the Netherlands. The combination of a close team with lots of experience and excellent references makes ITHEC ICT to a reliable IT partner. Our long-term relationships with customers are based on trust, quality and knowledge.